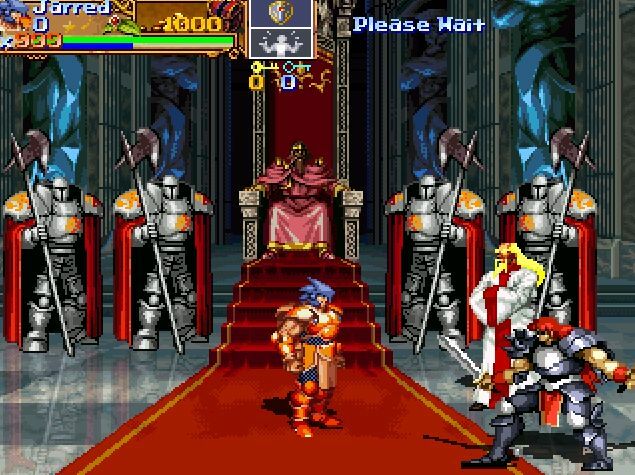 Indie Retro News: Dungeons and Dragons The Rise of Warduke - A retro inspired beat em up that will amaze you! Dungeons and Dragons The Rise of Warduke - A retro inspired beat em up that will amaze you! We have decided to save the best to last, and wow have we got an incredible free game for you to play today! 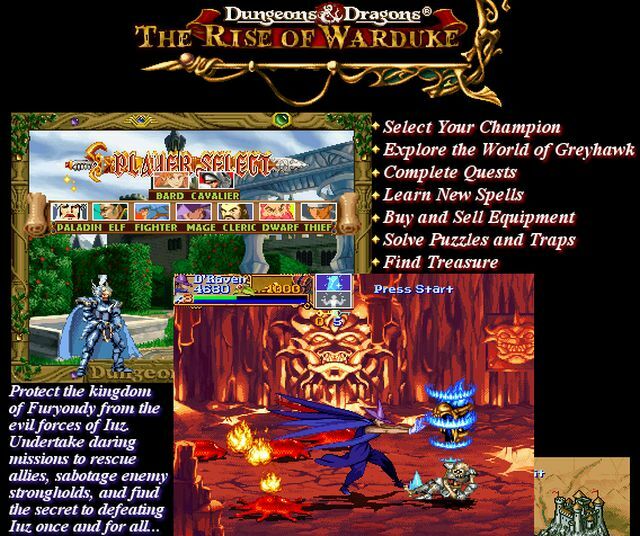 Prepare yourselves for one of the finest OpenBOR engine developed beat em' ups ever to grace your screens; it's 'Dungeons and Dragons The Rise of Warduke' created by Count Monte. A game that right from the word go, is a visual retro treat. 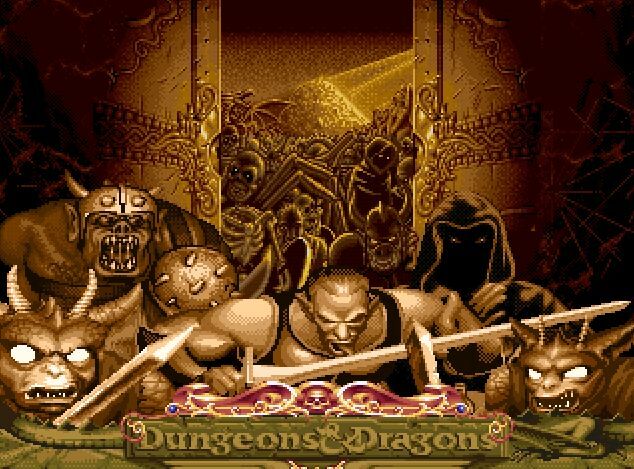 Everything about the game is just a joy to behold, from the load up intro that blasts your eye balls with eye candy, to the large amount of in game characters, different champions, quests, combat moves, spells, random encounters, retro detail and Golden Axe style game play that feels as if it would be right at home in the Arcades. It's also incredible to think that apart from this being a fully playable free game, there is hardly anything I could say that's wrong with this release apart from slow response when trying to come out of a conversation. So with all that out of the way, what are you waiting for button mashers, head on over to the download link and check out the extra features!